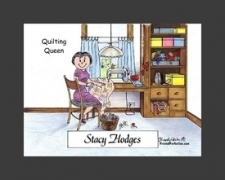 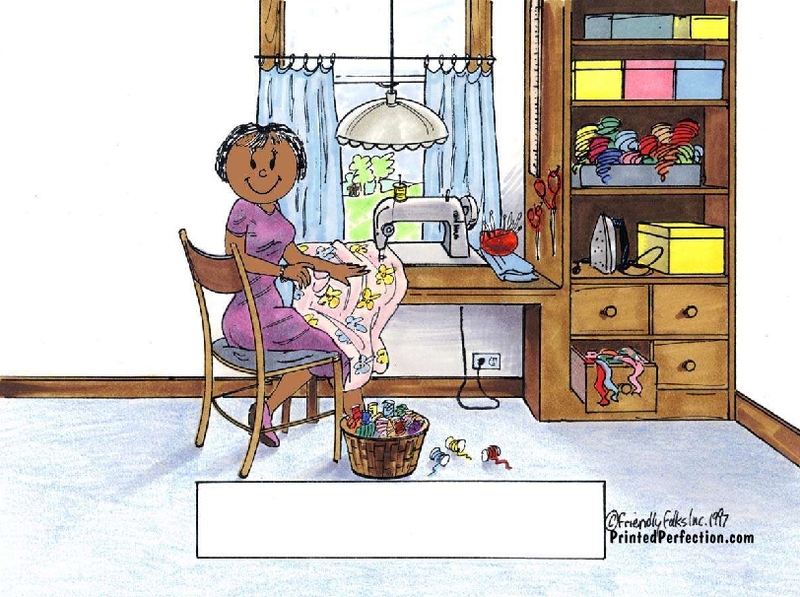 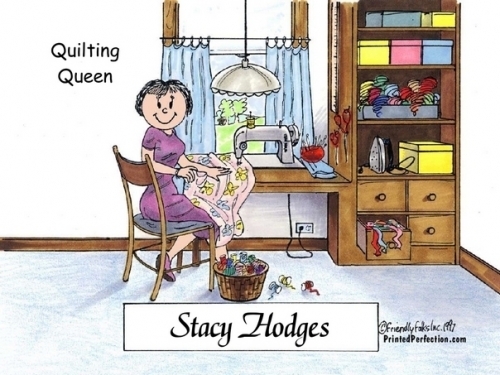 For the lady that loves to sew and quilt, for fun or as a professional seamstress. 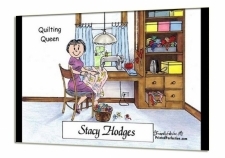 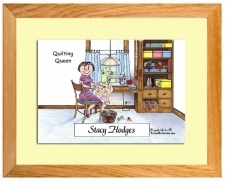 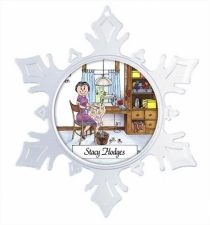 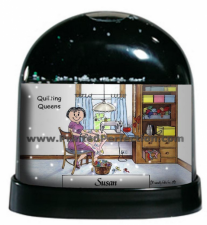 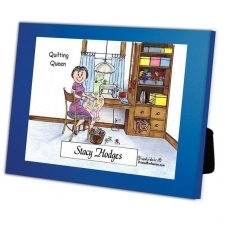 This is a one-of-a-kind, very unique gift for the seamstress or quilter in your life. 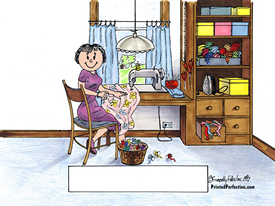 Also great for the gal that likes to crochet, knit, macrame, embroider, design clothing and textiles or any other fabric, sewing and thread related crafts. 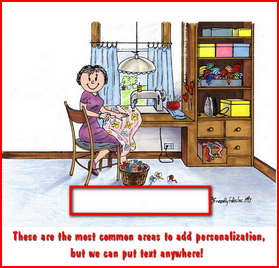 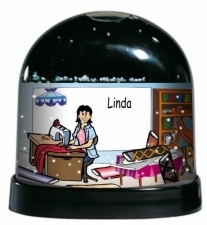 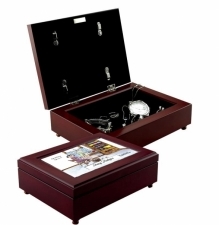 Personalize it with any text that you'd like to make it even more special!